The 28-year-old, one of England's best performers so far in the championship, suffered ankle ligament damage in Sunday's 44-8 win over France at Twickenham. "It is obviously very disappointing to lose Mako at this stage," England head coach Eddie Jones said. "He is an important player for us but it does provide an opportunity for the team to grow." Vunipola's injury will present an opportunity to Exeter's Ben Moon and Leicester's Ellis Genge, who have both featured during the Six Nations. 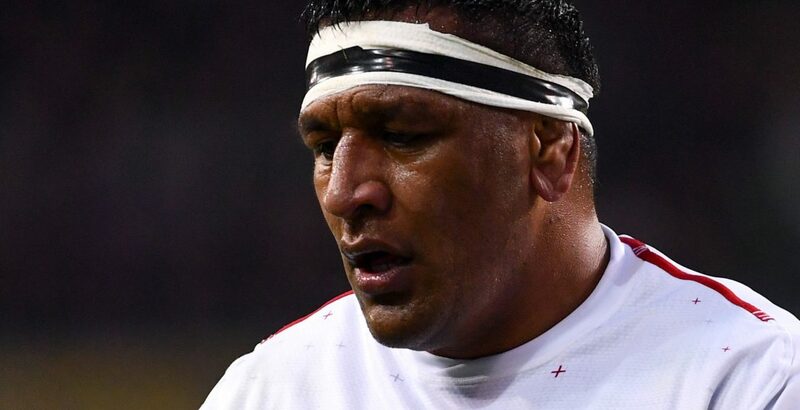 With both Vunipolas and Manu Tuilagi running riot in the opening two rounds of the Six Nations, England had looked an infinitely more powerful and dynamic side to the one which struggled in 2018, so Mako's injury is a significant setback. The prop was astonishingly good in England's ambush of Ireland in Dublin, and while Ben Moon and Ellis Genge have performed admirably when called upon, Moon can't match Vunipola's all-round game, while Genge is still raw.